Bank of Japan Deputy Governor Downplays Cryptocurrency Plans. 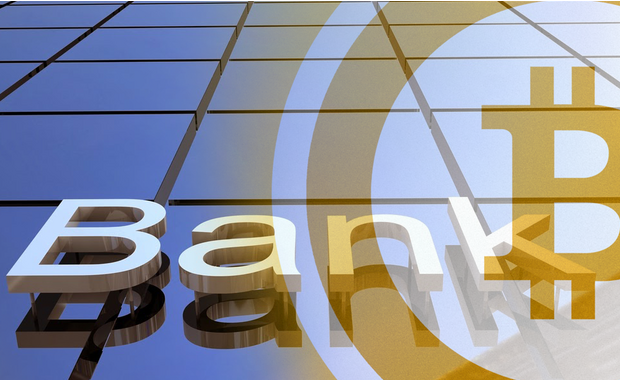 There are many in the cryptocurrency community who are not surprised at the fact that many central banks tend to downplay cryptocurrency, as it could disrupt the entire global payments and settlement sector, and as a result, is arguably a direct threat to central banks. Recently, the head of the Central Bank of the Russian Federation, Elvira Nabiullina, was vocal about the fact that investor interest in cryptocurrency was waning, and that “cryptocurrency fever was disappearing”. She also acknowledged that initial coin offerings were an effective way to raise funds, but was quick to point out the high percentage of scams in the sector, as well. Despite these statements from respected figures at central banks, there are other organizations that believe otherwise. The World Trade Organization, which many consider to be the number one organization in terms of regulating international report, recently released a report that seemed to praise digital assets and their potential. 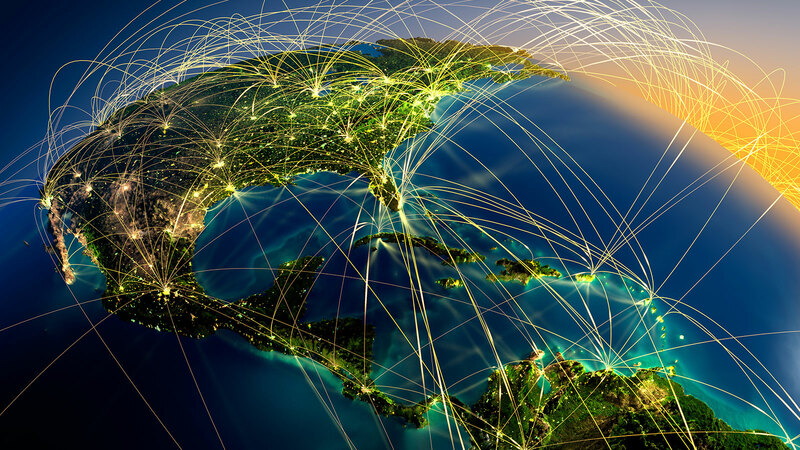 The report, called “The Future of World Trade: How Digital Technologies Are Transforming Global Commerce”, was not ambivalent in its claims, stating explicitly that “blockchain has the potential to profoundly transform the way we trade, who trades, and what is traded”. The report singled out Ripple specifically in terms of its potential with regards to the global payments sector, as well. 2018 has been a harsh period for cryptocurrencies prices in general. Prices, in general, have been falling from late January until now, with the usual ups and downs. Nevertheless, as prices and technology rarely come hand-to-hand, during this period we’ve seen some conceptual improvements started being implemented, such as Ethereum side-chains and plasma orBitcoin’s LN and Superspace (which I aim at discussing on my next piece). Before you dive into this one, I urge you to read its predecessor available here, where I discuss the role of money in our society, how it can potentially have quantum-like properties and, finally, different ways to measure growth and value. One of the most important quests of mankind across centuries has been how to achieve continuous economic growth. From the first world empires to the industrial revolution, the single most important factor that allowed for this unsustainable mindset was the monies creation mechanics. Logic dictates if your monetary system is inflationary, future money will always be worth less than present money. Meaning, it’s quite hard to change monetary policies to support citizens wealth creation, when the object of said wealth creation loses value every year. If we could potentially find a solution to the debt-based system, it would most likely be connected to a better redistribution of wealth, I argue. There are many paths to chose from to achieve the above outcome, for example, through income distribution STO’s, utility via rewards, airdrops and bounties or even a completely new token scheme with both income, utility and governance. Decentralization allows for different kinds of money systems, not only based on debt but also on your actual time, user participation or physical assets. The point is: the more projects start to grasp the power tokens can bring as income, utility, governance or investment vehicles, the more token-based organizations will pop-up. There are many rolled-out platforms like Steemit from the creator of EOS, or the Brave browser from the Basic Attention Token team, which entitle users to receive a reward based on content creation. There are many arguments against free money creation. How can taxes be applied? What about assets insurance? Will governments still be responsible to protect its citizens through public sponsored schemes? How can regulatory bodies adapt to overcome the challenges of regulating non-proprietary, decentralized and permissionless protocols? If we look into new organizational theory – how companies’ behavior towards social logic affect performance – we can find refreshing conclusions which may assist us in better understanding the role of money in our society. For one, companies which have strong social values (ie, hybrid organizations such as cooperatives) are able to maximize both consumers and suppliers utility by not maximizing profits. There’s something about a prolonged cryptocurrency market downturn that leaves bears jockeying to be the one to twist the final knife in bitcoin’s battle-scarred back. The latest jab comes from Marek Paciorkowski, a financial market analyst at Polish forex platform Aforti Exchange S.A. Speaking in an interview with Romanian financial publication Business Review, Paciorkowski speculated that the bitcoin price could plunge as far as $100, a threshold it hasn’t touched in more than five years and a mark that would place it 99.5 percent below the all-time high it set in Dec. 2017. “Considering the triangle pattern that the Bitcoin market has been tracing since March 2018 and most importantly the height of this pattern, if a breakout takes place in line with the prevailing downward trend of the descending triangle pattern, the technical target price for the Bitcoin implied by the range of the pattern will come at … USD 100,” he said. 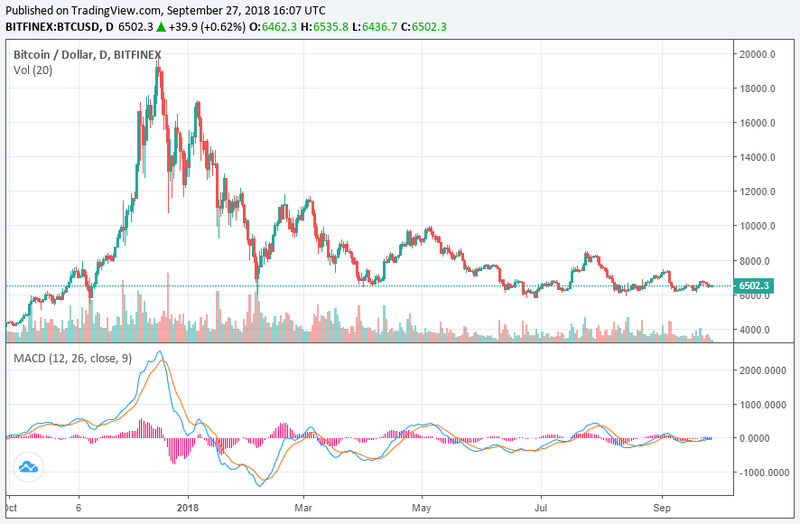 Paciorkowski based his historically-bearish forecast on proprietary technical analysis, alleging that the bitcoin price is caught in a severe downward trend out of which there is a significant chance that it may not emerge. 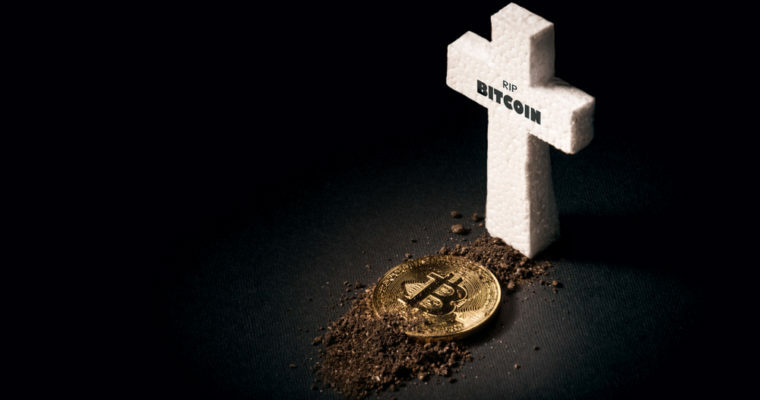 According to the “Bitcoin Obituaries” index compiled by cryptocurrency resource site 99Bitcoins, bitcoin has died 312 times since the website began keeping track. You can chalk Paciorkowski’s eulogy up as number 313, but history seems to suggest that his apocalyptic prediction will not prove any more prescient than those that came before. One of the main critiques about Bitcoin is the digital currency’s troubles offering timely and cost-effective payments. Charlie Lee, the founder of Litecoin, foresaw Bitcoin’s future payment issues, and took action by designing a more payments-friendly blockchain. After earning the nickname, ‘SatoshiLite’, Mr. Lee earned a job at Coinbase, the large San Francisco-based crypto-exchange. Mr. Lee left Coinbase last year. Thereafter, he sold his Litecoin so that he could act more freely as a champion for the digital currency he founded and not be accused of pumping and dumping. 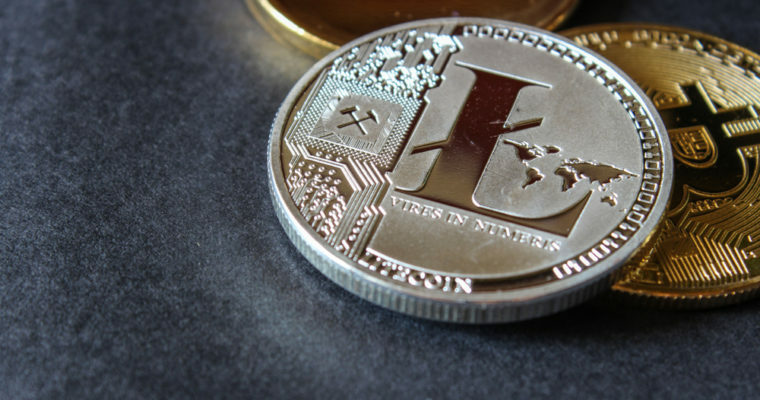 After a tough few years for Bitcoin in the headlines when it comes to its payments weakness, attention might finally be turning to Litecoin – which admittedly has existed under the shadows of the modern ICO craze and even the Bitcoin Cash experiment. Last week, an article in Business Insider discussed how $99 million worth of Litecoin was sent for just 40 cents worth of fees. In February, the EU online retailer Alza.cz began accepting Litecoin as a payment method in February 2018. Alza is one of the largest Czech retail shops. They made the announcement via Twitter. Further, the first Lightning Network transaction was completed through Litecoin, when 0.00000001 LTC was transferred from Zürich to San Francisco in under one second. 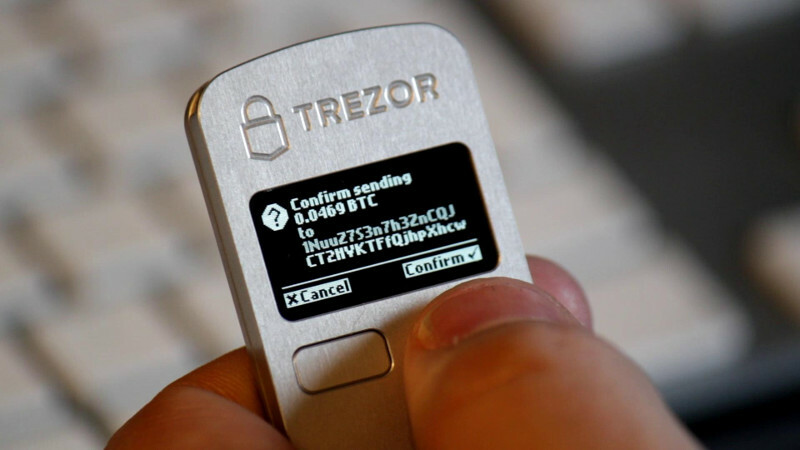 Then, this week, long-time provider of crypto debit cards, Wirex, announced it would begin supporting Litecoin for its cards. Wirex’s full Litecoin integration allows users to spend Litecoin with the blockchain company’s payment card. Users can even exchange dozens of altcoins into Litecoin, potentially simplifying the process of cashing out of an ICO or crypto in general. “Wirex keeps growing as a platform so it’s natural for us to add new services and currencies,” said Pavel Matveev, CEO of Wirex. “Litecoin has huge potential and a big community, so there is a lot of demand for this service in the market”. Wirex joins a limited number of payment cards that make this possible. TenX, another crypto-card provider, recently announced on their blog plans in the future for a Litecoin debit card. A peer-to-peer cryptocurrency and fork of the Bitcoin Core client, Litecoin was released via an open-source client on GitHub on October 7, 2011 by Mr. Lee. 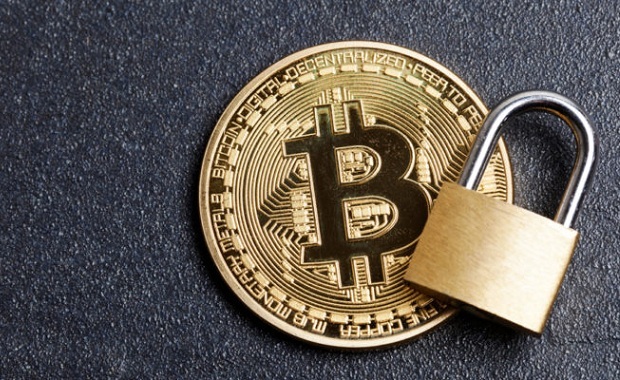 Key differentiators between Bitcoin and Litecoin were a decreased block generation time (2.5 minutes), an increased maximum number of coins (84 million), a different hashing algorithm (using scrypt instead of SHA-256) and a modified GUI. These reasons combined make Litecoin an intriguing payments option not only for individuals but businesses, as well. Just as Mr. Lee intended. The Lightning Network, Alza.cz and Wirex might be a sign of a coming wave of businesses exploring Litecoin for payments. It has been discovered that fake Adobe Flash updates are being used to surreptitiously install cryptocurrency mining malware on computers and networks, creating severe losses in time, system performance, and power consumption for affected users. 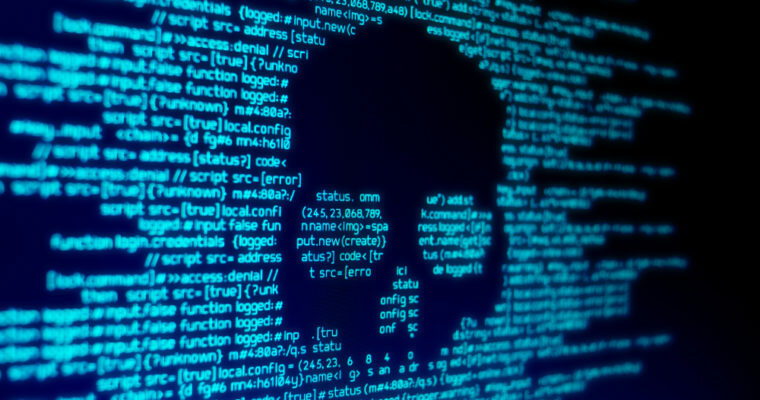 While fake Flash updates that push malware have traditionally been easy to spot and avoid, a new campaign has employed new tricks that stealthily download cryptocurrency miners on Windows systems. The implication of this unpleasant scenario is that a potential victim may not notice anything out of the ordinary while an XMRig cryptocurrency miner or other unwanted program is quietly running in the background of the victim’s Windows computer. This miner software could potentially slow down the processor of the victim’s computer, damage the hard drive, or extract confidential data and transmit it onto other digital platforms without the victim’s consent. Duncan explained that it was not very clear how potential victims were arriving at the URLs delivering the fake Flash updates; however, network traffic during the infection process has been primarily related to fraudulent Flash updates. Interestingly, the infected Windows server generates an HTTP POST request to [osdsoft[. ]com], a domain affiliated with updaters or installers pushing cryptocurrency miners. He said while the research team searched for certain particular fake Flash updates, it observed some Windows executables file with names starting with Adobe Flash Player from non-Adobe, cloud-based web servers. These downloads usually had the string “flashplayer_down.php?clickid=” in the URL. The teams also found 113 examples of malware meeting these criteria since March 2018 in AutoFocus. 77 of these malware samples are identified with a CoinMiner tag in AutoFocus. The remaining 36 samples share other tags with those 77 CoinMiner-related executables. Duncan encouraged Windows users to be more cautious about the kind of Adobe Flash updates that they try to install, stating that while the Adobe pop-up and update features make the fake installer seem more legitimate, potential victims will still receive warning signs about running downloaded files on their Windows computer. 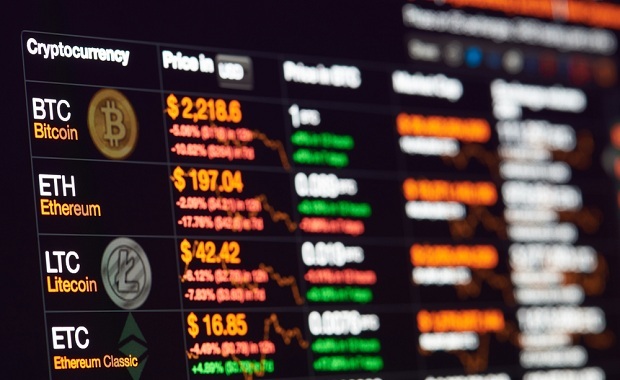 CCN recently reported that a report from McAfee labs showed that cryptojacking surged 86 percent in the second quarter of 2018, and is up 459 percent in 2018 so far over the whole of 2017. Changelly’s robot is integrated into the largest cryptocurrency trading platforms, including Poloniex and Bittrex. In the span of milliseconds, the robot makes bids and asks on the trading platforms, then selects and suggests the best available rate and displays the estimated rate on our site. The rates remain approximate until the transaction is actually made on the blockchain. The exchange rate at the time of a transaction may differ slightly from the estimated rate that you see when you begin a transaction. To learn more about the process, see this article. Changelly is a young and promising project created by MinerGate enthusiasts. The service provides safe and fast transactions without revealing users identities. We provide the best possible rates by comparing a wide range of reliable trading platforms and work in over 50 cryptocurrencies listed. © 2018| Coded by Mo3das | All Rights Reserved.